Our Occupational Therapists are skilled, trained and professionally licensed to provide treatments that promote learning self-care skills as well as adapting to a new living/working condition. We help you regain strength and skills in activities such as eating, grooming, bathing, dressing, and ambulation. Don't trade your life for something that doesn't meet your standards. Manage your health so you can achieve optimum health. 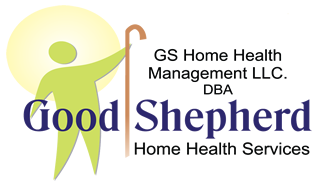 With Good Shepherd Home Health Services, you get paramount care from the state's most respected home health care practitioners. To set a schedule for an assessment, please contact us.